This is where it all began. The school summer holidays when I was 11. Boredom had set in. After successfully winding up my brother and huffing around the house because my friends weren't playing out, it was time for my new favourite programme; Mary Berry's Ultimate Cakes. My copy of this book was bought for me when it came out in October 1994. It's battered, stained, is full of scraps of paper after deciding what to make next. 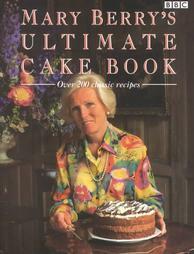 This book has been been well loved, and is a testiment to the different baking phases I've gone through over the years. When I first got it, I started with the little cakes because it meant faffing with icing and sweets. In my early teens I fought with gingerbread men that always seemed to join together on the baking sheet. My mid teens were all about the cookies and by my late teens I was onto tray-bakes. Then for years, a period of absolutely nothing. Nada. I'm not sure why this happened. I can only imagine I ran out of time what with GCSEs, A-Levels and then my degree. It was only really when I bought my own house at 24 that I rekindled the love of baking and the book returned. It was back with gusto. I now have shelves and shelves of books, but this will always be my favourite because it was my first. 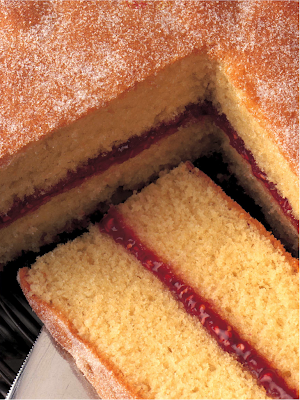 It has such a wide variety of cakes that you will never tire of it, and is just as exciting now as it was in 1994. 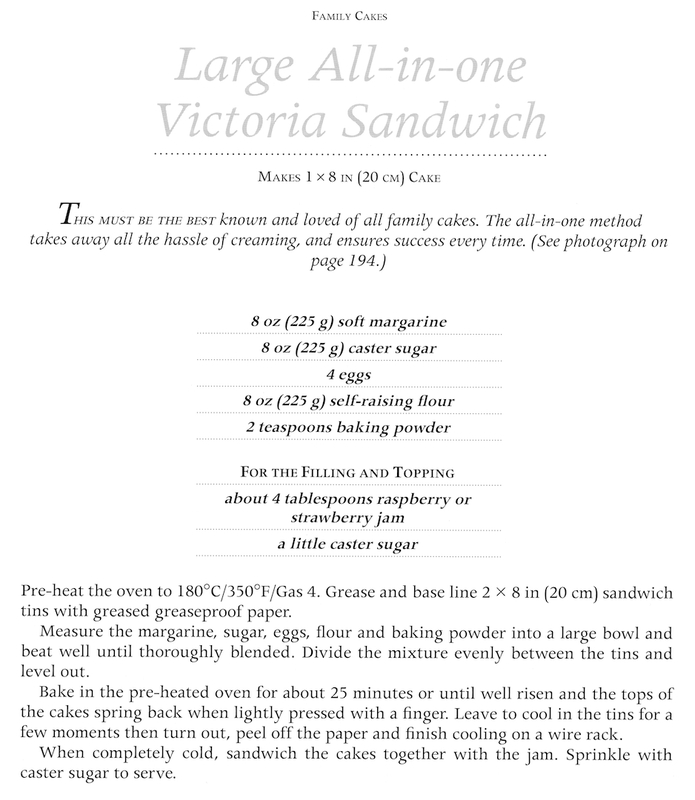 I recently made the All in One Victoria Sponge for the very first time - the only 'all in' cake that has not seemed a little dense. Mary's version is light and fluffy and all kinds of wonderful! Disclaimer: I reviewed this book because it created the monster. I received no payment from the publisher for doing so. Read more about the author at Ebury Publishing. Haha! We have the early 90s to blame for that blouse misdemeanour!